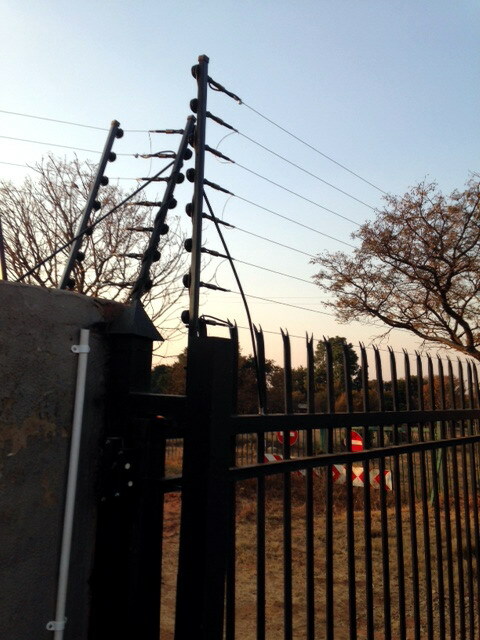 JUST 1.5 KM FROM CNR LYNNWOOD ROAD AND SOLOMON MAHLANGU DRIVE. 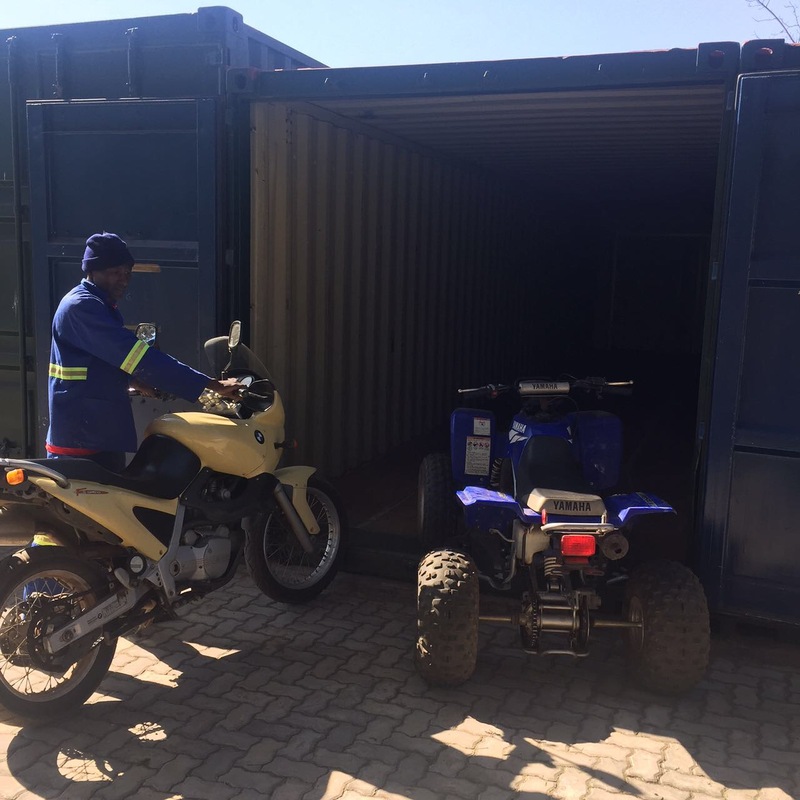 SECURE AND CONVENIENT STORAGE/PARKING FOR YOUR DIRT BIKE, MOTORBIKE, BICYCLES, JETSKI OR CARAVAN. 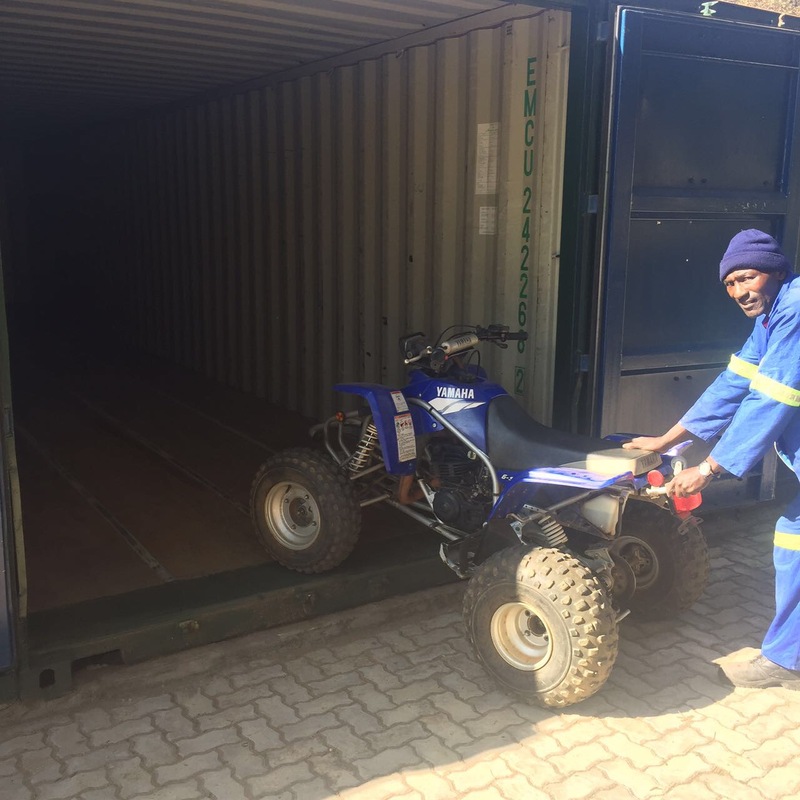 We are conveniently located in Lynnwood Road, Shere (opposite Silverlakes, Pretoria East), and offer dust-free and safe container storage options for the storing of all your house-hold goods and furniture, quad bikes, trailers and boats or whatever moveable items you need to store. We provide the safe storage, you provide the lock. This means you are in control of the possessions that you have stored. 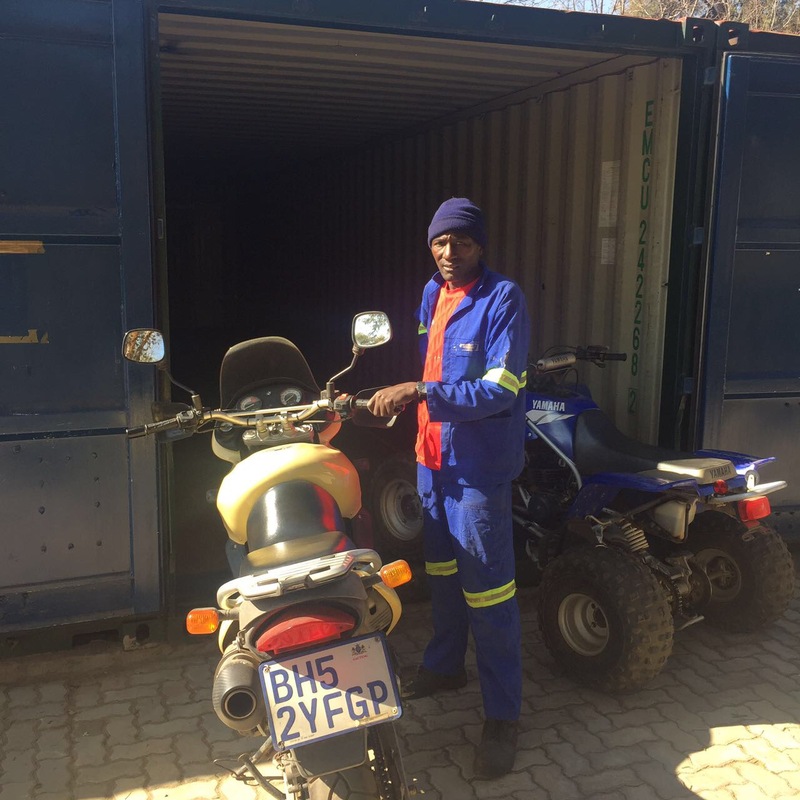 Your stored possessions are instantly accessible, seven days a week via controlled access.The property is fully fenced and secured by electric fencing on the perimeter. It's convenient and hassle free. Contact us to find out how we can make your self storage experience convenient and stress free.